Reminder: the City of Decatur is hosting Neighborhood Clean-up Days on Saturdays in March-June, to allow residents to dispose of bulky materials that would not normally be placed in pay-as-you-throw bags. Every street in the City has been assigned to one Saturday. Visit the Neighborhood Cleanup Days page on the city website for detailed instructions and specified dates for each street. All items to be collected should be placed at the curb by 7:30 a.m. This ensures that we do not have to rerun routes for late set-outs. Collections run until 3:30 p.m., or until finished, whichever is sooner. Come on out For comedy! Samm Severin, Amand Marks and Will Copeland. Delores LaVern Baker was an American rhythm-and-blues singer who had several hit records on the pop chart in the 1950s and early 1960s. Her most successful records were "Tweedle Dee", "Jim Dandy", and "I Cried a Tear". Wikipedia.. Note: This was one of Elvis' signature songs opening his act. 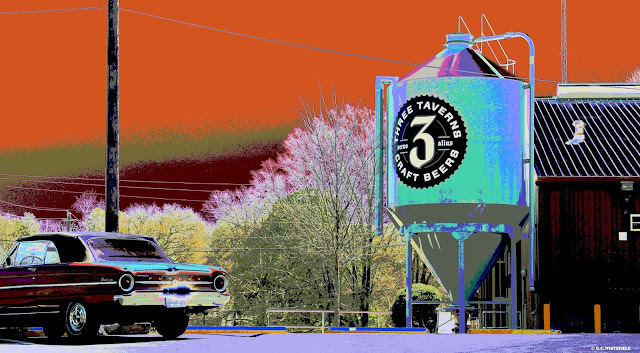 West Ponce de Leon Avenue will be closed off along the 300 block (think Mellow Mushroom area) and turned into an open-air movie theater for one night on Friday, March 23. 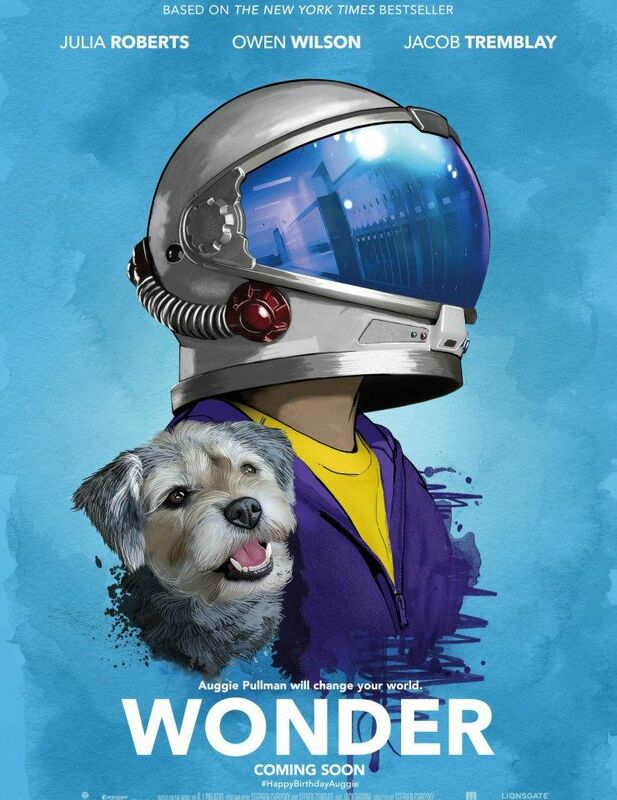 We’ll be showing Wonder for free at 6:45 p.m., but the fun starts at 6 p.m. with trivia and prizes. Come out early to shop, or grab a delicious dinner before showtime. Check Facebook for late-breaking special offers from West Ponce restaurants and shops. Snag your spot on West Ponce de Leon and bring chairs and blankets to keep cozy. 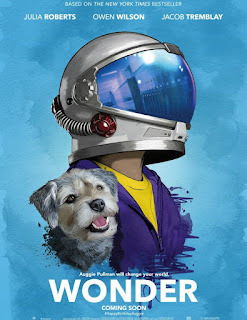 Wonder will light up the inflatable screen at 6:45 p.m. Based on the New York Times bestseller, Wonder tells the incredibly inspiring and heartwarming story of Auggie Pullman, a boy with facial differences who enters fifth grade, attending a mainstream elementary school for the first time. With all the rumors as to who will replace Daniel Craig as James Bond. 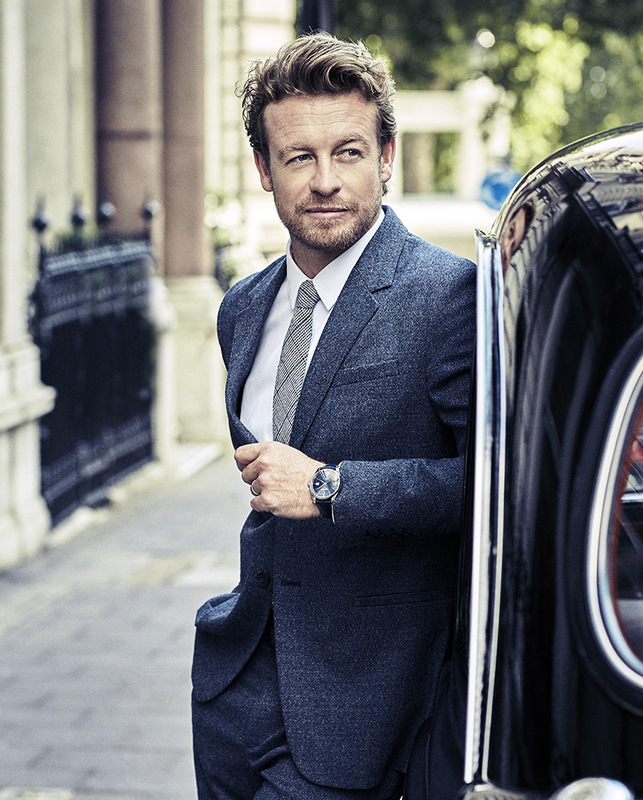 My pick is Simon Baker as 007 ! If you are unable to boil your water and need clean drinking water, the City of Decatur has sourced a 6,000 gallon tanker truck of potable (drinking) water and will continue to distribute water to City of Decatur residents. If you are in need of clean drinking water, bring your own container to the Scott Park tennis courts area in the rear of the Decatur Recreation Center (231 Sycamore St.) from 10:30 a.m. to 6:30 p.m. today, March 8 and Friday, March 9. 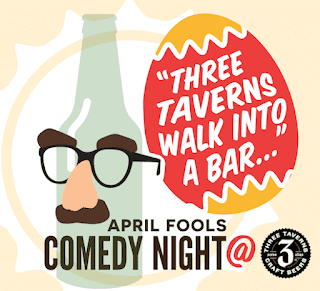 There is a two-gallon limit per adult and you will need to show your I.D. Please conserve your water.